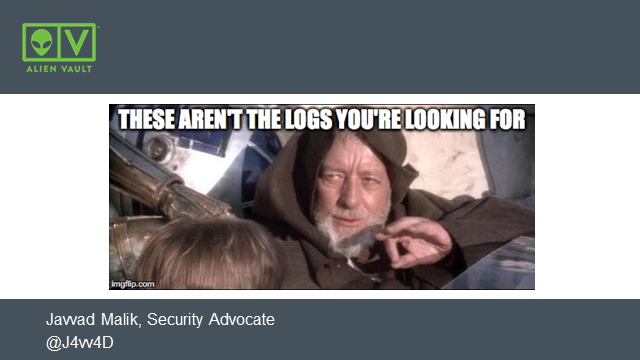 Security monitoring is about more than just pulling all your logs into a SIEM and hoping for the best. An effective security monitoring strategy can help you to gain deep insight into the inner workings of your technology organization. Despite claims to the contrary, to do this, you won’t need an army of staff, or a budget the size of a deathstar.